The Miller Titan non-stretch T4007/UAK full body harness is an affordable option for premium at height protection. The T4007/UAK version features side D-rings and mating leg, chest, and shoulder straps. 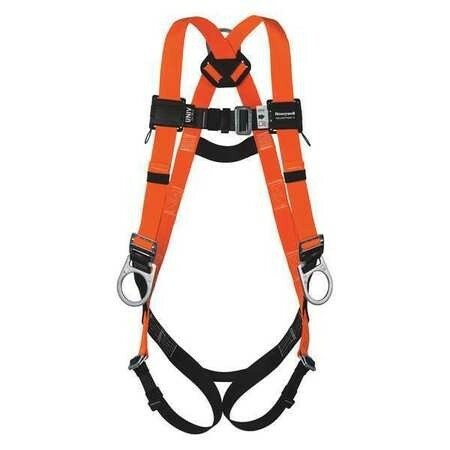 The side D-rings make this harness a popular choice for our customers who want to use the harness for positioning purposes as well as fall protection. The harness also features a sliding back D-ring, a sub-pelvic strap, and a universal size.